User experience. Automation. Security. All under an overarching theme of platform integration. 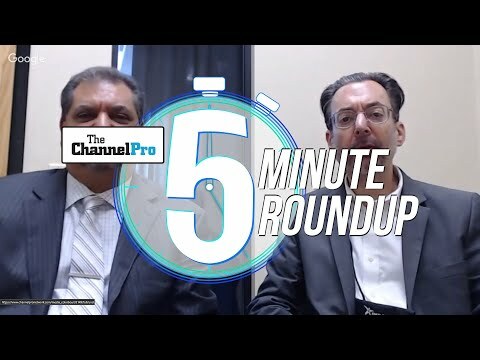 These are the immediate focus areas of Durham, N.C.-based IT service management provider SolarWinds MSP, as described by company executives to ChannelPro at last week’s Empower MSP partner conference in Orlando. Donning the metaphorical lab coat (actually Senior Director of Community Dave Sobel literally donned a lab coat for his presentation), the company also outlined future market opportunities for SolarWinds and its managed services provider partners, including artificial intelligence and machine learning; security and privacy; cloud services; and the Internet of Things. Vice President of Product Management Greg Lissy, who came to SolarWinds MSP in June from a similar role at Citrix Systems Inc., says that NetPath, the network path monitoring solution for cloud services first unveiled last week, illustrates the company’s ongoing shift from device-centric to user-centric monitoring and management. 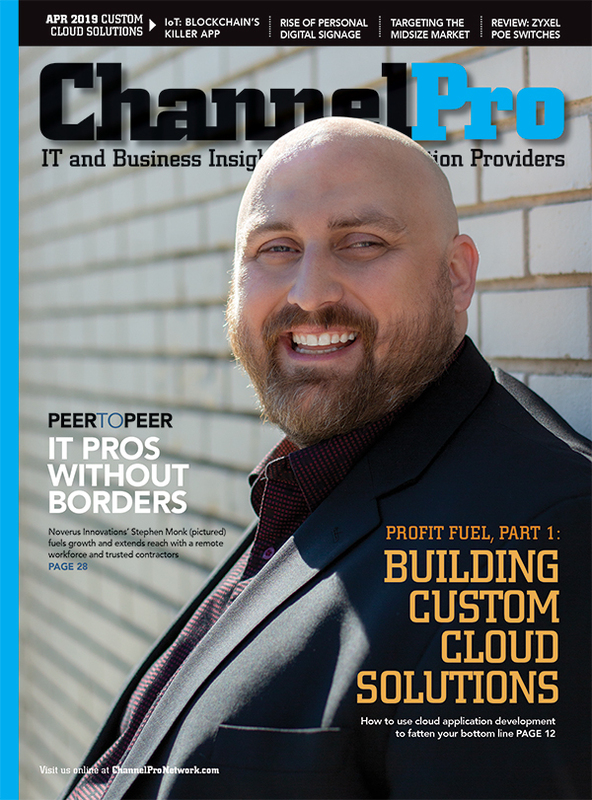 With users accessing cloud services from a proliferating variety of devices, he explains, MSPs will increasingly be expected to troubleshoot issues. According to Lissy, NetPath also illustrates SolarWinds MSP’s ability to make enterprise-level technology from parent company SolarWinds available to MSPs and their SMB customers. 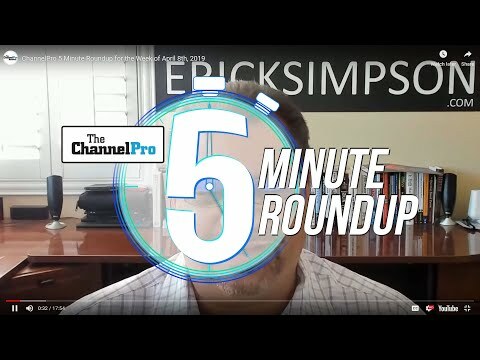 “We believe being part of SolarWinds affords us a differentiator, because we have access to intellectual property, resources, and branding that will allow us to bring enterprise-grade IT solutions into the MSP community so they can service their small and medium businesses in a more efficient way, and bring enterprise-level tools to their customers,” he says. Lissy adds that NetPath, which took roughly six months to develop, is still in preview, with general availability expected the first half of next year. It will be integrated with the company’s cloud-based MSP RMM solution first, followed by the on-premises N-central RMM system. The MSP RMM platform is due to receive two additional innovations in the future as well. One is a device filtering capability that will allow MSPs to identify endpoints with shared characteristics, like Windows 10 PCs in need of patching, and apply remediation to them collectively. “It will make techs more efficient,” Lissy says. The product will relaunch in November, with a lower price and, unlike the original edition, no restriction on file size.